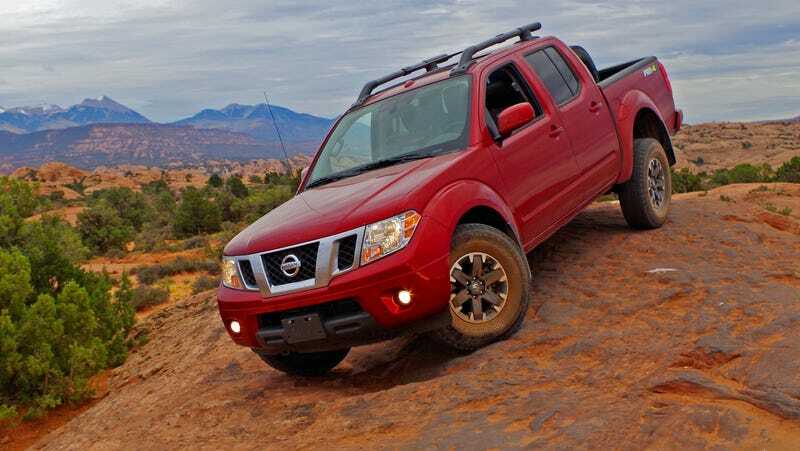 The honest little Nissan Frontier midsize pickup hasn’t received a major update or overhaul in the last 15 years, but with sales of the midsize pickup increasing, and new competition from the Ford Ranger and Jeep Gladiator, the Frontier will reportedly finally get a redesign next year. The Frontier will be redesigned with a “futuristic” look on an updated version of its current F-Alpha platform. There will also be a new V6 engine producing around 300 horsepower coupled with a new seven-speed automatic, to be introduced late next year as a 2021 model, according to Automotive News. 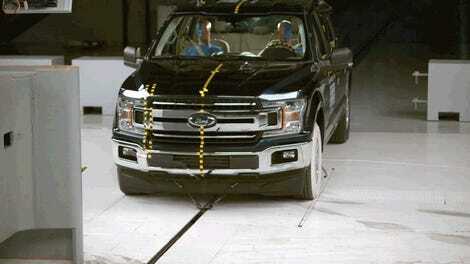 It could also do with a pretty significant safety upgrade if this year’s Insurance Institute For Highway Safety small overlap crash tests are anything to go by. You may be surprised to learn that the mid-size Nissan Frontier pickup outsells its bigger sibling, the Nissan Titan, by about 30,000 trucks. You may also be surprised to hear its sales increased over 7 percent last year. The reason probably has something to do with the Frontier being one of the only pickups on the market with an average sale price under $30,000. So there’s plenty of motivation for putting an updated truck on the market for that alone, but early 2019 Frontier sales already indicate a decline in sales for the model this year, suggesting an updated truck may be necessary to keep the model popular, Auto News points out. The report also claims Nissan isn’t using the new Navara pickup platform, introduced five years ago, due to regulations and cost. The new Frontier is expected to be bigger than the Navara to suit the U.S. market. The mid-size pickup segment grew by 16 percent last year, according to Auto News, so the timing is right for a fresh new model as long as the other new trucks from Ford and Jeep don’t scoop everyone up.